Homepage » Janmashtami » Jai Shri Krishna! 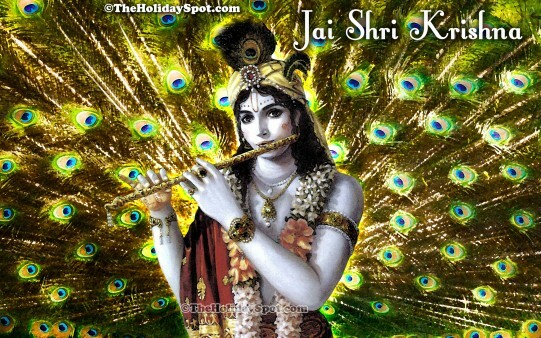 Description: Adorn your desktop with this wonderful wallpaper of Lord Krishna. Nat Khat Makkhan Chor !